My family and I recently went through a gruelling experience of domestic violence perpetrated against a close relative. Unfortunately, because this was a family member who had been warned against what most of us characterised as “crazy love”, it was difficult to sympathise with her victimhood. Without realising it, we drove a wedge between ourselves and the victim, making it difficult for her to share her experiences as the violence escalated. After years of isolation, my relative finally took the brave step of ending the relationship. She reported the case to the police, who offered her the option of being taken to a domestic shelter for abused women. In her desperation, she agreed, but she was turned away because the shelter was overstretched in capacity with more women than it could physically and financially support. At that point she was faced with the option of going back to her abusive partner, or seeking help from family – whose advice she had shunned over the years. She chose the latter – which might be the reason that she is still alive today. 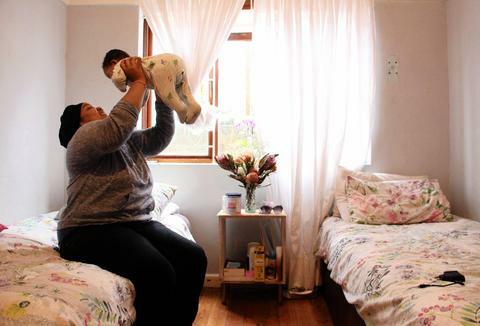 South Africa has a range of domestic shelters that provide a place of safety for abused women in acute need. These shelters often afford women crisis management, immediate safety and an opportunity to reflect on their circumstances and weigh their options. It is estimated that women spend between one and four months on average in a shelter, and that more than 50% of shelter beneficiaries take the decision not to go back to their abusive partners. During their time in the shelter, they receive emotional and psychosocial support and, in some centres, vocational skills training to enhance their chances of getting employment or engaging in sustainable livelihood options. Although domestic shelters are mandated and funded by the Department of Social Development as part of the victim empowerment programme, this funding is often inadequate to meet their basic needs. A study commissioned by the Joint Gender Fund, the National Shelter Movement and Henrich Boel Foundation last year estimated that the department provided as little as 25% of the actual cost of delivering the services offered by shelters. This forces them to seek complimentary funding, often from international donors. The chronic underfunding continues to compromise the quality of services delivered, which already fall short of the minimum standards gazetted by the department. Much can be said about the financing of the response to gender-based violence in general. South Africa has a robust legislative framework for dealing with gender-based violence, with the Domestic Violence Act and the Sexual Offences Act spelling out prevention programmes, and mitigation services as part of secondary prevention medico-legal services and access to justice. Yet the implementation of this legislation is threatened by poor resourcing. The same report estimates that in order for shelters to deliver a quality service, they should be funded at R7223.72 per woman and her two children per month. This figure is based on a costing model that was developed as part of the research, but in some shelters this would constitute an increase of up to 2000% in funding from the department. It is ironic that the government pays up to 10 times more for inmates in correctional services than for women in shelters. While the security-related costs for inmates make a case for higher funding – the huge difference affords inmates a better of quality life than survivors of gender-based violence who end up in a shelter. And this is not just confined to shelters. 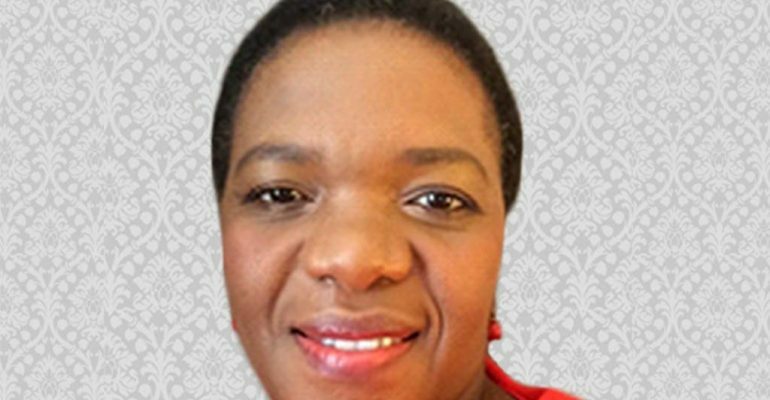 The Department of Justice has in recent years grossly underfunded the sexual offences courts, which are crucial in the processing of violence against women crimes and securing the necessary convictions. It is time that government puts its money where its mouth is and provides adequate resources for the prevention and mitigation of gender-based violence. The president’s recent call for a multi-stakeholder gender summit is a step in the right direction. However, success will only be guaranteed if it is not another talk shop – but makes concrete recommendations and allocates the necessary resources to achieve them. In the long term, the strategies should seek to economically empower women and transform gender relations – both key in combating gender-based violence.